Tired Of Working For Someone Else? 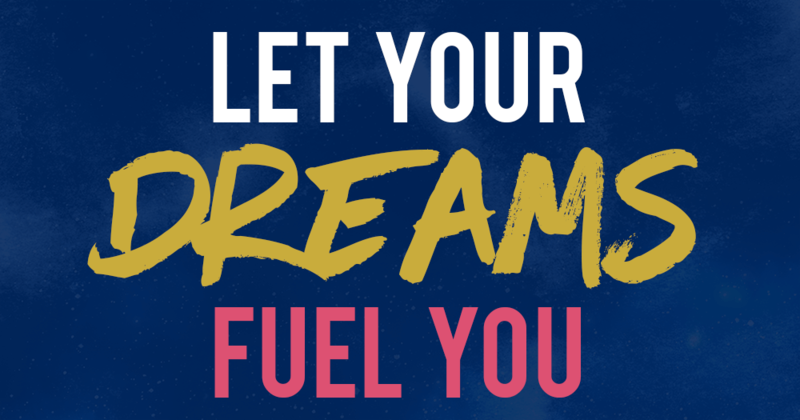 Let Your Dreams Fuel You. Tired Of Working For Someone Else? Here’s What To Do. You’re sick of working so hard to achieve someone else’s dreams. No more. You want to spend your days on projects that you are passionate about, on your own terms. Thinking about working for yourself? You’re at the right place. In case it’s your first time here, here’s a quick introduction. 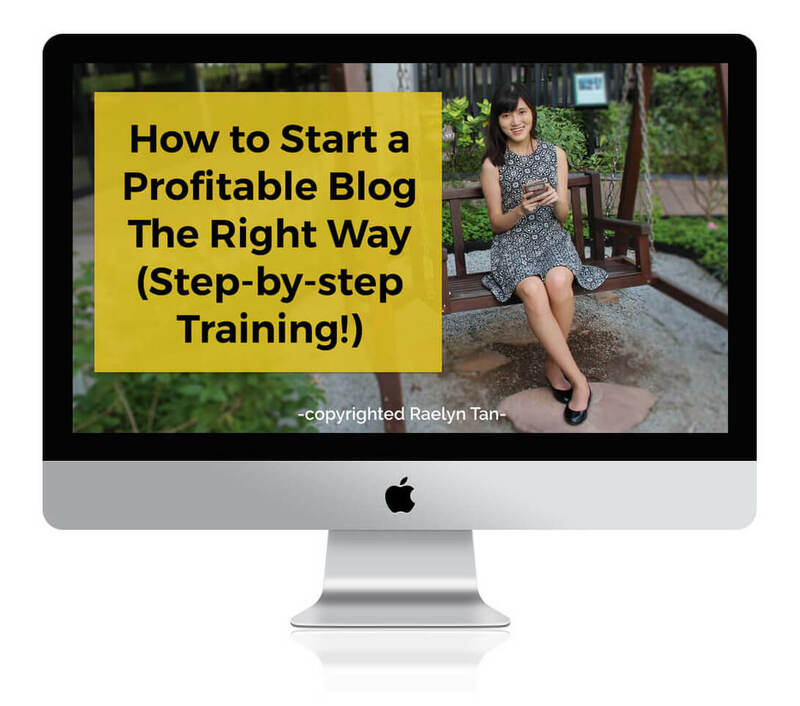 I’m Raelyn, and I help bloggers and online entrepreneurs build their dream blog + business. 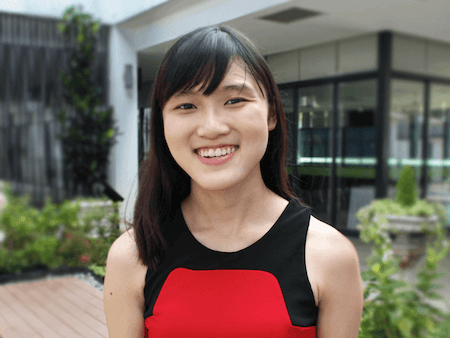 This article will obviously be more biased and will cover how you can quit your job to start your own online business. I know you’re tired of waking up every morning to commute to that dead-end job of yours. You need a plan. And that plan is this article. You don’t just quit your job without a safety net. Start saving up. Well, you can quit your job and then think of something… but it wouldn’t be wise, especially if you have family to feed. Have at least 6 months of monthly expenses in your bank before you try anything crazy. Decide what you’re passionate about. You’re tired of your job, but the last thing you want is to quit and then realize that you hate working on your new business too. Figuring out your purpose and what you’re passionate about is key. This way, your passion will fuel your new business and you wouldn’t feel tired because working on your biz will not feel like work to you. What problem will you be solving in this world? Let’s face it, most people are used to the 9-5 grind. They may possibly try to dissuade you from your newfound determination to quit your dead-end job. For instance, my parents regularly asked me to get a “real job”, but left me to my own devices. My blog wasn’t a real job in their eyes. But really, surround yourself with people that encourage you. A wise idea would be to get a mentor. Find someone that has the knowledge you need. The coach will also double up as an accountability partner! A good coach will shorten your learning curve by quite a lot. If you like my vibe, you can check out how to work with me 1:1 here. If you’re just starting out (like, you’re a REALLY new blogger and have not started your blog yet), check out this 4-part blogging for beginners guide where you will learn how to start a blog in 20 minutes. It’s been shared over 50,000 times and has helped thousands of new bloggers like you start successful blogs. It’s not that hard. You can do it. Feel the fear and do it anyway. The link above is part 1 to my 4-part blogging for beginners series. Start with part 1 and follow accordingly. Part 2. Can’t Decide What’s The Best Blogging Platform to Use? Answers here. For your dream, that’s what. You dream of spending more time with your family. To not be stuck in that rat race of life. To inspire the world. To live out your fullest potential. To travel when you feel like it. You yearn to be free. Sometimes you beat yourself up, thinking what if you don’t manage to do it. Don’t let that get to you. When the going gets tough, the tough gets going. Work for it, you’ll get there. Where are you going to find that energy from? Where it all started – your dream. No time? You’ll find the time. No money? You’ll find the money. No energy? You’ll find the energy. When you feel that you’re losing your dream, come back here. Let your dreams fuel you. Pin me if you’re all about fighting for your OWN dreams. I will let my dreams fuel me.